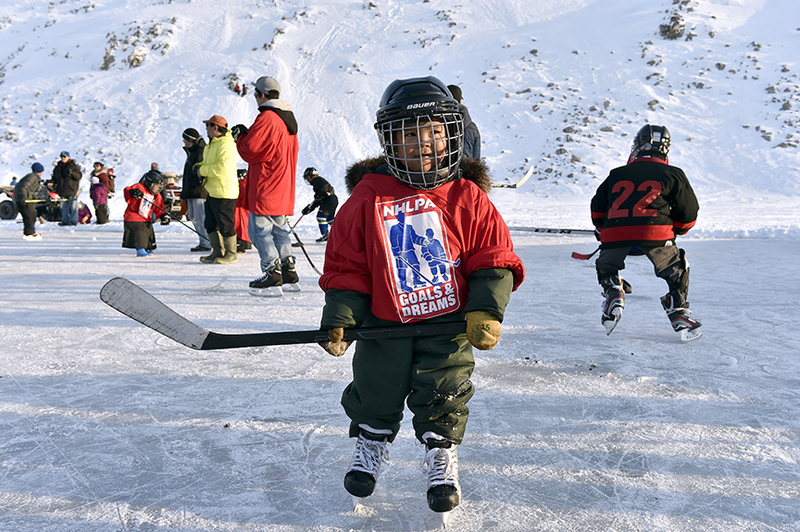 We are a not-for-profit organization dedicated to improving the lives of children in Canada’s north. Our philosophy is to ensure that we leave a place better off than the way we found it. Providing enriching experiences rooted in play and education is how we achieve this. Why Sport and Education as our Giving Focus? Children are the future stewards of their land. 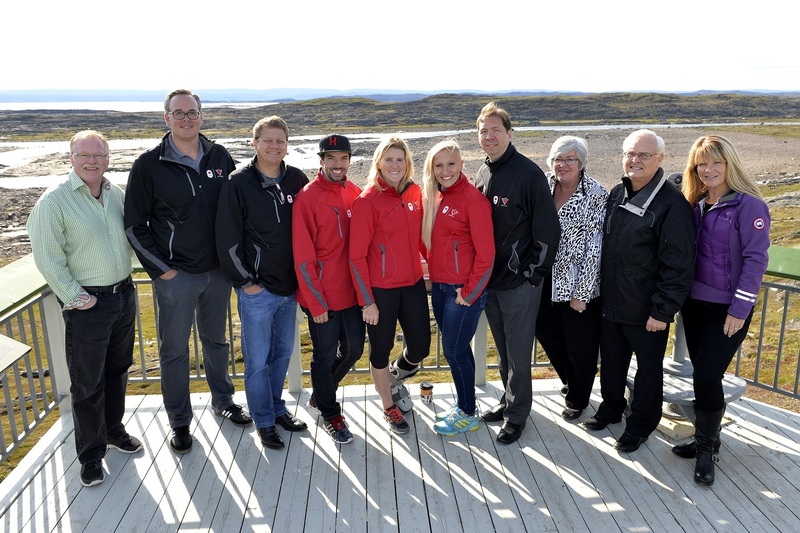 Project North equips children with the tools and resources needed to enjoy their youth, be active, and develop a further sense of community through sport and education. We hope to gain your sponsorship with Power of Play. 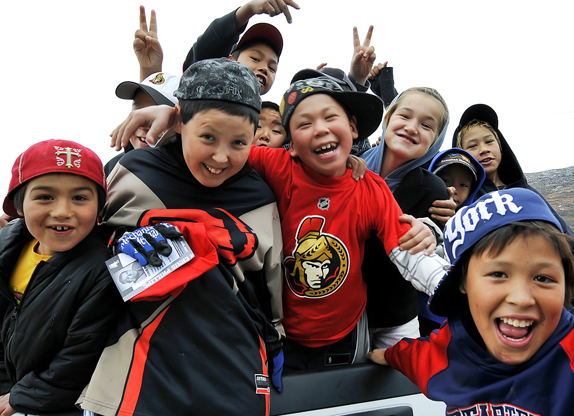 Project North’s focus is to create recreational opportunities for Inuit children living in remote Canadian communities. 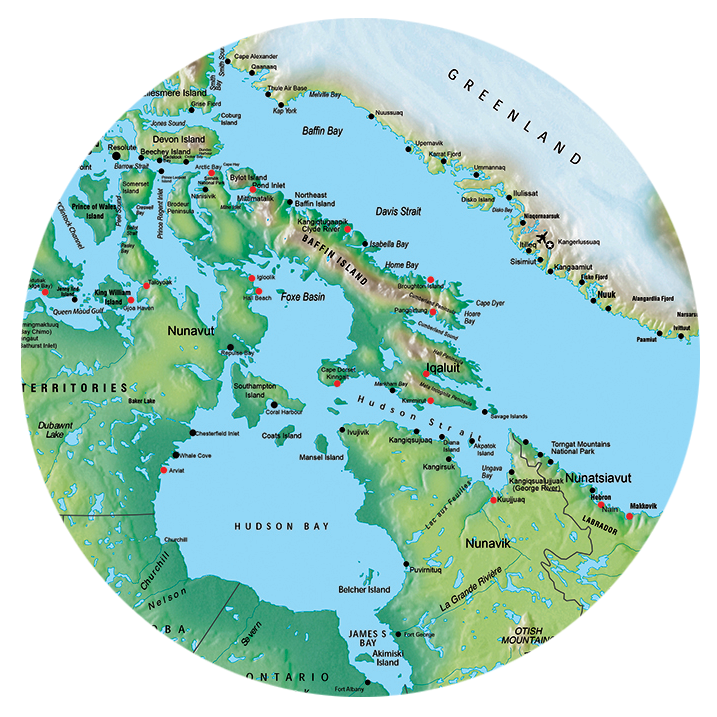 Project North will take the steps above in order to deliver on its mandate. We are open to providing sponsorship packages to anyone interested, just simply click the button below and send us an email.